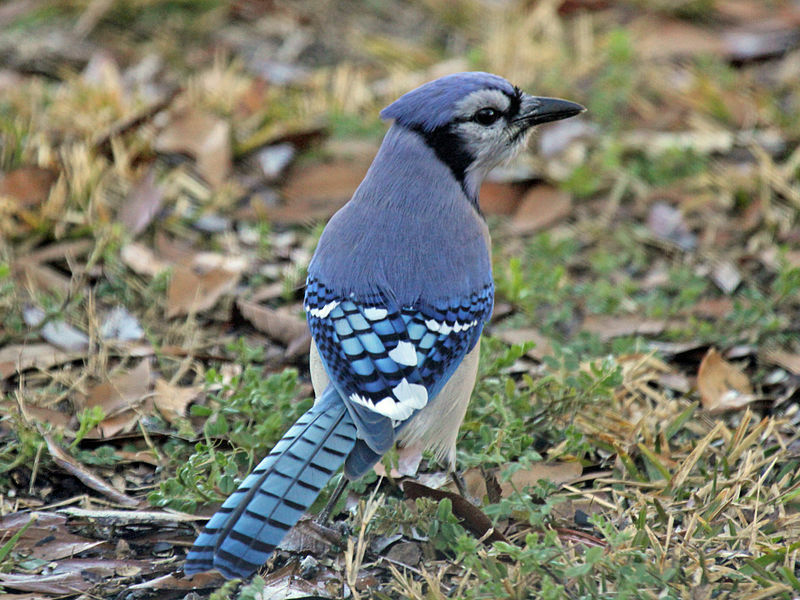 This weekend I saw something that surprised and amused me: a blue jay hiding some food. It wasn't the fact that it hid its food, though, that got me. Many animals hide food, squirreling (ha!) it away to consume later. This could be anything from just digging a hole, depositing the food and burying it again to stockpiling in a hole in a tree branch. 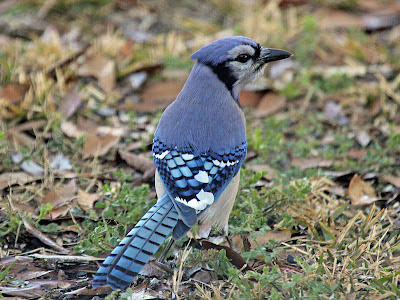 And this behavior is not unknown among blue jays, either. No. What brought a smirk to my face was how this bird went about stashing his goods. Today, Catherina over at Just the Vax, let me know about a development on a topic that I've been covering for quite some time. And the timing of this is rather fortuitous, as this post marks number 250 for me! I couldn't think of a better subject than to enlighten you all on the latest turn for the infamous Dr. Mark Geier, the physician who inappropriately used the precious puberty and chemical castration drug Lupron to supposedly treat children with autism. What is this latest development? The Maryland Board of Physicians has (finally!) revoked Dr. Geier's medical license. File this under: about damn time. And the order that accompanies this is scathing. It's been a while since I've put one of these posts up. One of my readers tried to leave a comment over at Age of Autism on the post Dan Olmsted at Autism One on The Wakefield Inquisition. I'm putting this up so that any comments which the moderators at AoA censor can still see the light of a computer screen. If you have tried to leave a comment on that post but were censored, feel free to copy your comment below. Include the date and time that you tried to post, if you can.